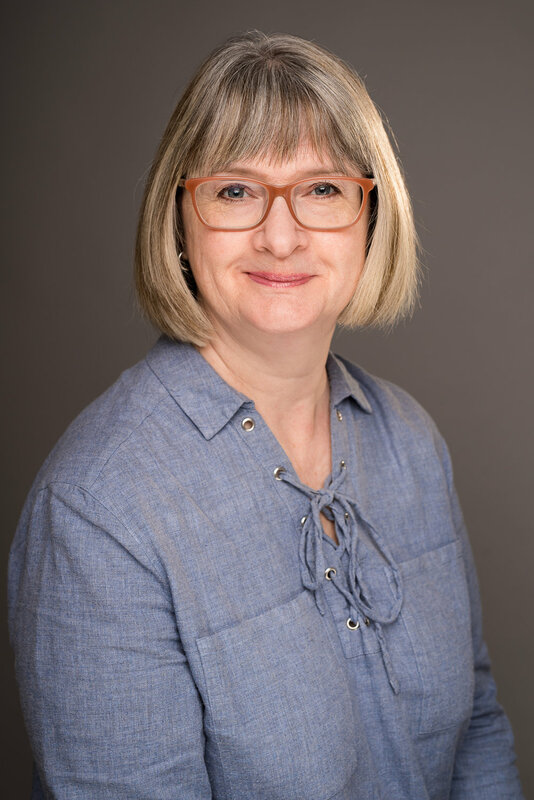 I am an experienced Therapist, Supervisor & Clinical Trustee/Adviser with over 20 years of experience in academic, independent, voluntary and local authority settings. I currently see people aged over 16 and above. Many people experience anxiety and depression at some point in their lives; I specialise in helping people identify the main factors behind these and what may trigger and maintain negative patterns. Most people have a goal to improve their psychological health and this is the main aim of the therapy that is provided. Other issues that motivate people to come to see me are a facing difficult decisions or dilemmas in life, bereavement and loss, relationship and family issues, health concerns or long term conditions, professional work issues, traumatic incidents and past physical or sexual abuse. I do not provide couples counselling or where adoption is the main issue. I am currently working from The Cottage Therapy Centre in Kenilworth which provides a private, friendly, accessible and secure environment (with nearby parking!). If you are are currently experiencing a significant crisis and feeling suicidal then please urgently contact your GP, emergency services or the Samaritans who are able to help you more immediately.